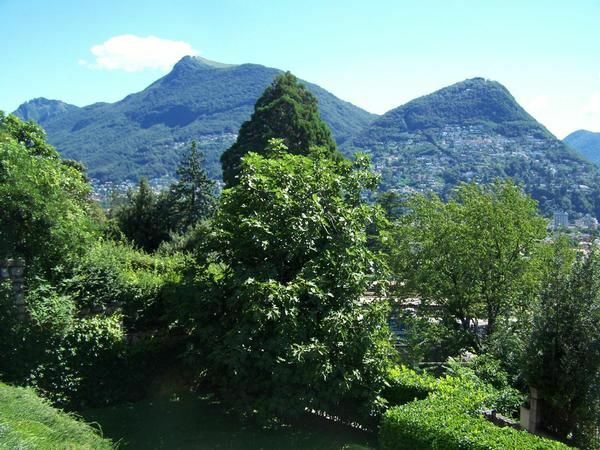 Comfortable small apartment, close to the station of Lugano and to the city center. Fully furnished, with a nice view to the lake equipped with 2 comfortable sofabed. It is ideal for a single person or a couple but can accommodate up to 4 people. The location is very central and nice. In a walking distance you can reach the major the bus-lines, the train station and airport shuttle services for Linate/Malpensa and Orio al Serio. Both the sofas that you see in the pictures are hideaway beds that you can fold away when you are in “sofa-mood". I think that they are even more comfortable as bed than in fact I have chosen them for this very reason.